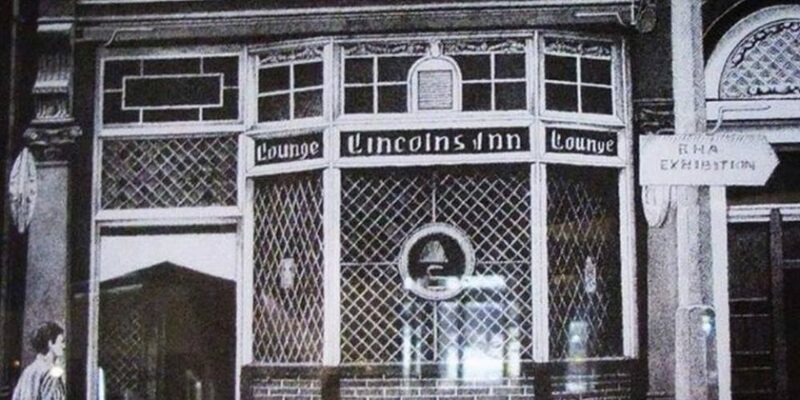 post-title The Lincolns Inn will reopen under new ownership. 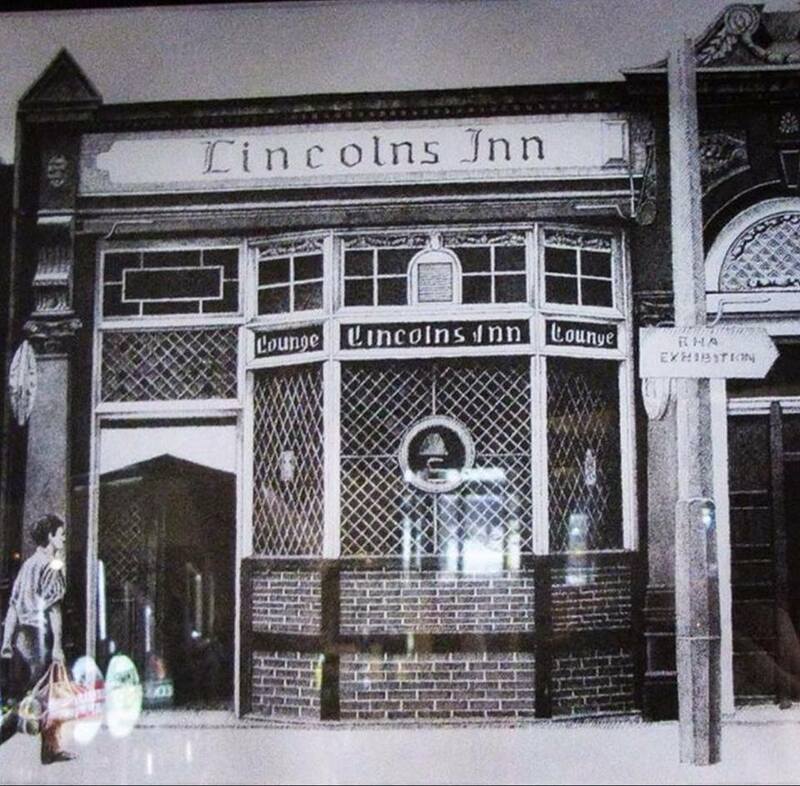 The Lincolns Inn will reopen under new ownership. Home / 2016 / The Lincolns Inn will reopen under new ownership. The Lincoln’s Inn on Lincoln Place has been closed for a few weeks now. We’re not sure what the exact reason for the closure was, but it’s likely down to a lack of business. The good news is that it didn’t stay closed for long and is due to reopen soon. The bar is being taken over by the same owners of Becky Morgans on Grand Canal Street Lower. That pub does well from the local offices with it’s food offering and is also a locals favourite. One nice touch that caught our eye recently was an initiative they introduced was to start an old folks society weekly raffle. 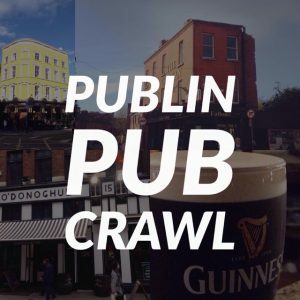 70% off the raffle would be paid out in prizes, and the remaining 30% goes towards buying drinks for elderly patrons of the pub during Christmas time. If they bring that kind of hospitality and care with them, we’ll hopefully see a much rejuvenated pub. 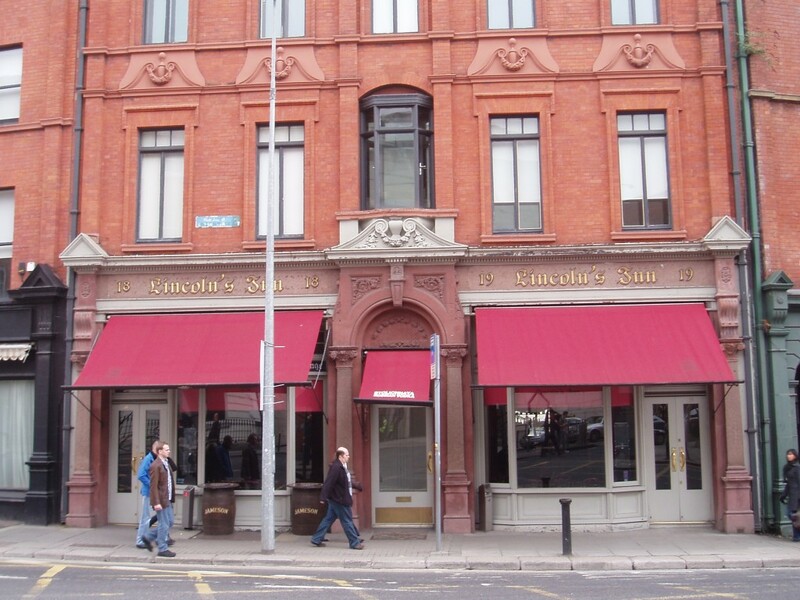 The pub is located down Nassau street, opposite the side entrance to the national gallery. It’s a good location for a pub, with plenty of foot traffic passing by. There’s a kitchen, and the main bar is divided into 2 areas of equal size. There’s also a wheelchair accessible toilet on the ground floor. In a statement posted on facebook, the plan is to have the renovations completed in 3-4 weeks and to transform it into a Victorian style bar and a warm cozy lounge. In terms of drinks, they’re promising cocktails, an extensive wine and spirits menu, as well as frizzante (like prosecco) on tap. 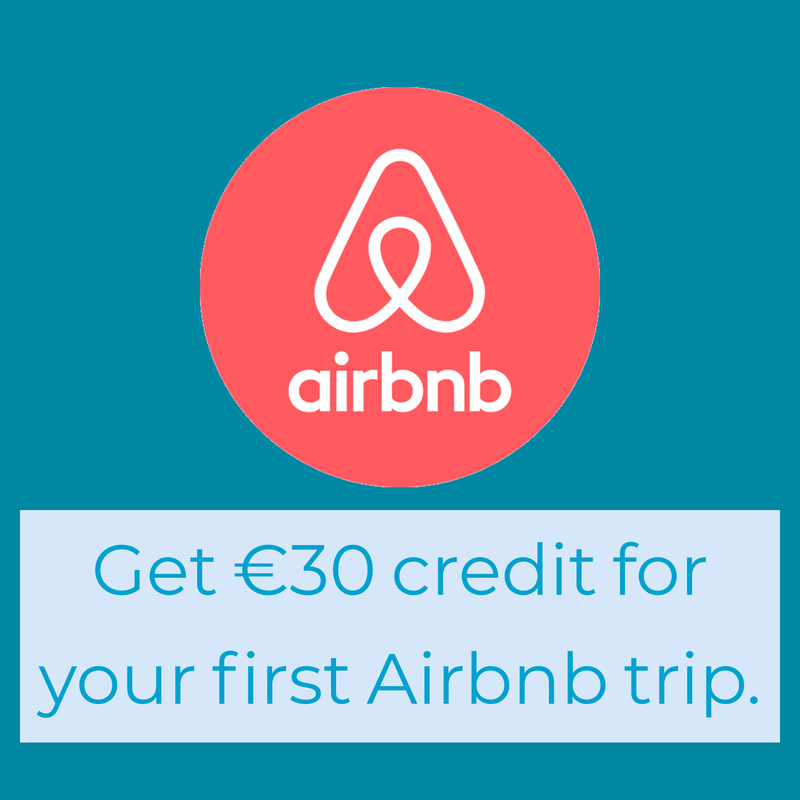 The bar was once part of Finns hotel, which was where Nora Barnacle once worked and first met James Joyce. The bar is currently looking for staff of all levels. 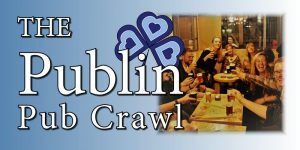 Email your CVs to dublintaverns@gmail.com . You can find the bar on facebook via this link.